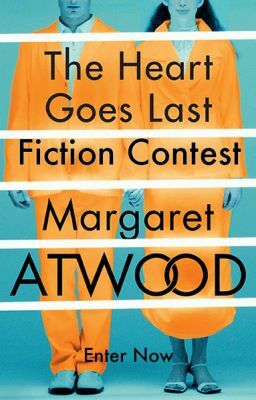 Margaret Atwood’s new novel, The Heart Goes Last, imagines a world turned upside-down by a massive economic collapse. Stan and Charmaine, a married couple who were once gainfully employed, are forced to live in their car, vulnerable to roving bands of criminals. The Positron Project in the town of Consilience seems to be the answer to all their problems. Residents are required to live and work in the Positron prison for half of the time; on alternating months, they live in houses within the confines of Consilience. But this innovative solution to the economic crisis has a dark side... For this contest, consider these three characters and answer the question "What were their lives like before the great economic collapse?" Share your backstory with Margaret Atwood and Wattpadders everywhere and you could win. Keep reading for full details and good luck!